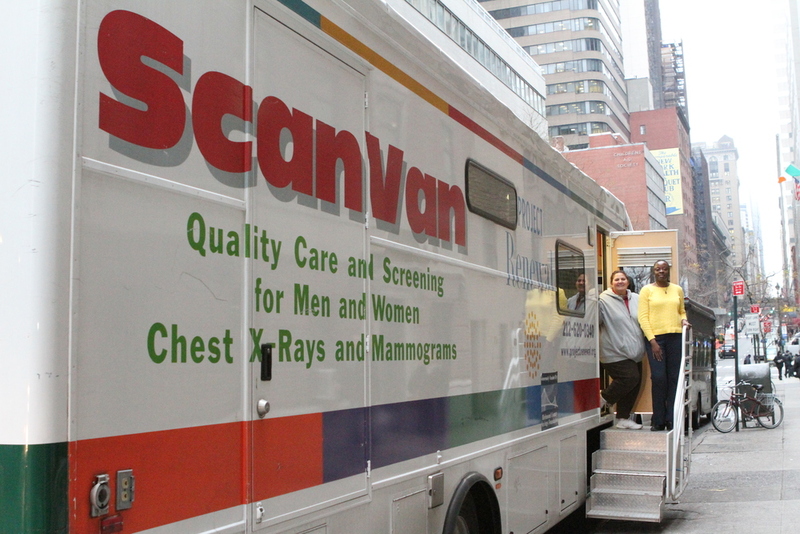 In one year, ScanVan screened 4,479 low-income women for breast cancer regardless of insurance or legal status. 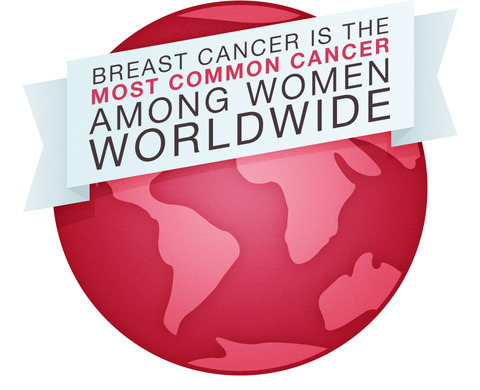 We detected breast cancer in 12 patients and ensured follow-up care for every one of them. 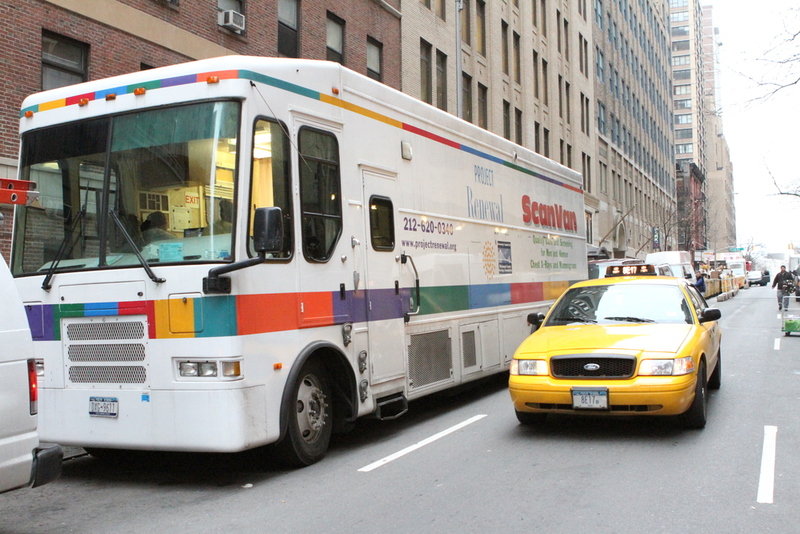 Watch this short video to hear Maritzela's story.